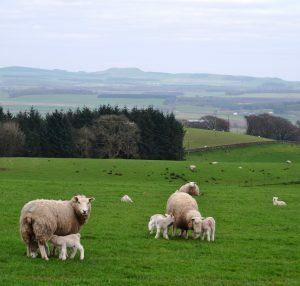 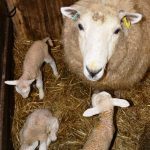 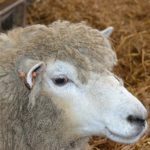 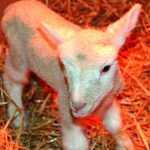 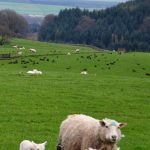 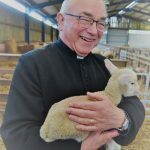 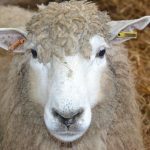 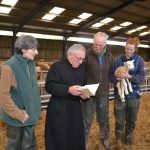 who is a member of the All Saints congregation, to bless the flock and the new-born lambs at Hartwood Farm. 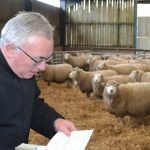 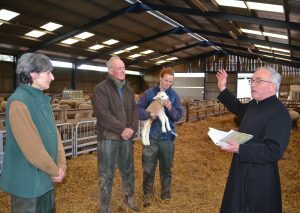 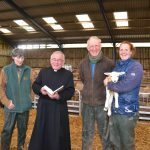 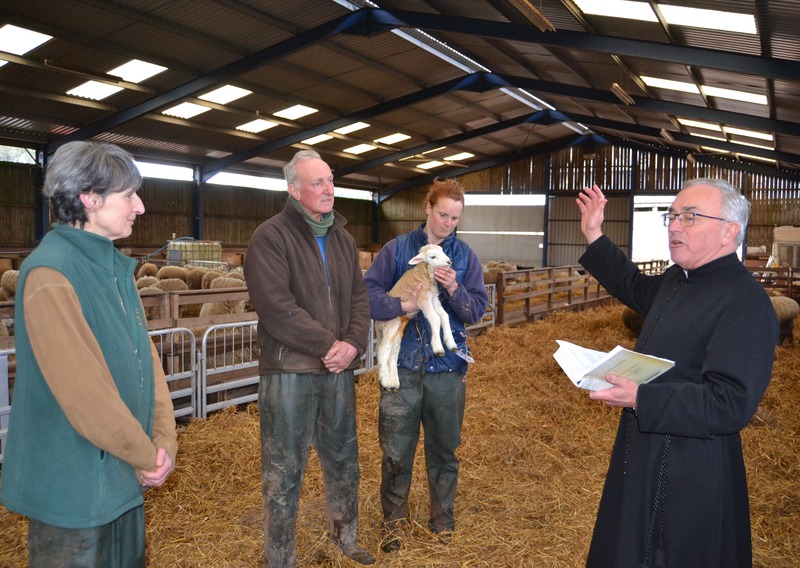 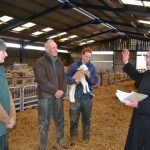 The short service of a reading, prayers and the blessing, took place in the large lambing shed. 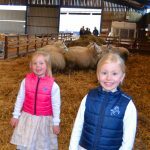 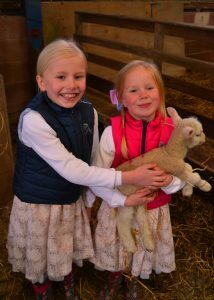 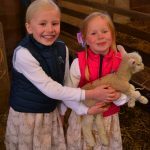 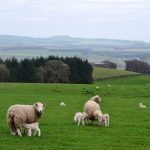 Also visiting the lambing sheds were Wilhelmina and Edith Wood and their parents, who are very busy at this time of year as they foster orphaned lambs.